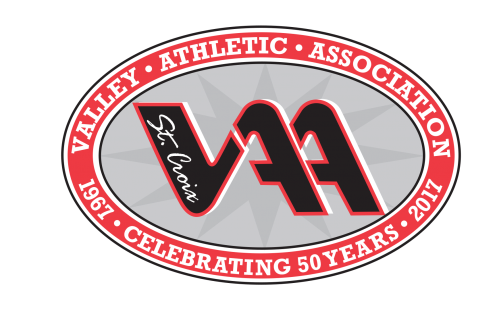 The SCVAA Wrestling league is run by volunteers. Without parents and other adults stepping forward the league cannot exist. Please consider helping run the SCVAA wrestling league by volunteering for one of the following positions. Takes responsibilty for team participation. Is the primary contact for the team with the Commission. Provides both Instructional and developmental guidance to the participants. Assures players, parents, and coaches that skill devlopment, sportsmanship and equal participation are the primary goals for the team. Provides both Instructional and developmental guidance to the participants. Assures players, parents, and coaches that skill devlopment, sportsmanship and equal participation are the primary goals for the team. As a Team Parent you will fill in where coaches leave off. Responsibilities may include createing and coordinating the teams treat schedule or arranging transportation for a player if needed, and otherwise support the coaches and players on the team. Through active particpation on the commission you can help plan and coordinate all aspects of the SCVAA wrestling League.